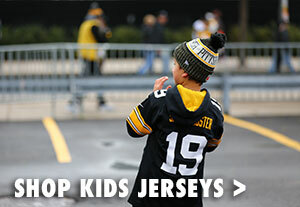 Finally, a Terrible Towel that’s sized for your Terrific Toddler! 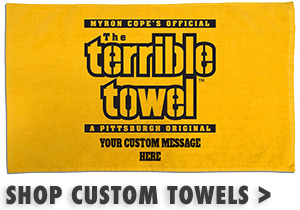 Available exclusively from the Official Steelers Online Store, the Steelers Terrible Toddler Towel is cut from the same gold as it’s big brother but in a size designed for smaller hands. 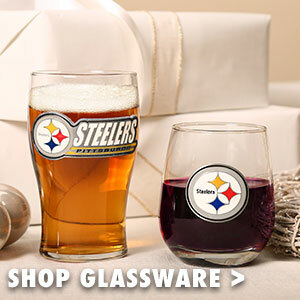 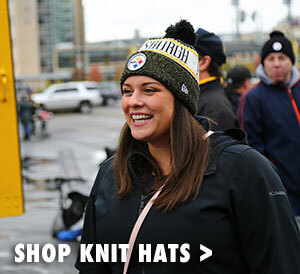 Order yours today and help your little one show the world what a true Steelers fanatic looks like!